This entry was posted in Uncategorized and tagged Caroline Myss, forgiveness, Guru Singh, healing, Kundalini Yoga, meditation, mind, spirituality, Yoga, Yogi Bhajan. Bookmark the permalink. 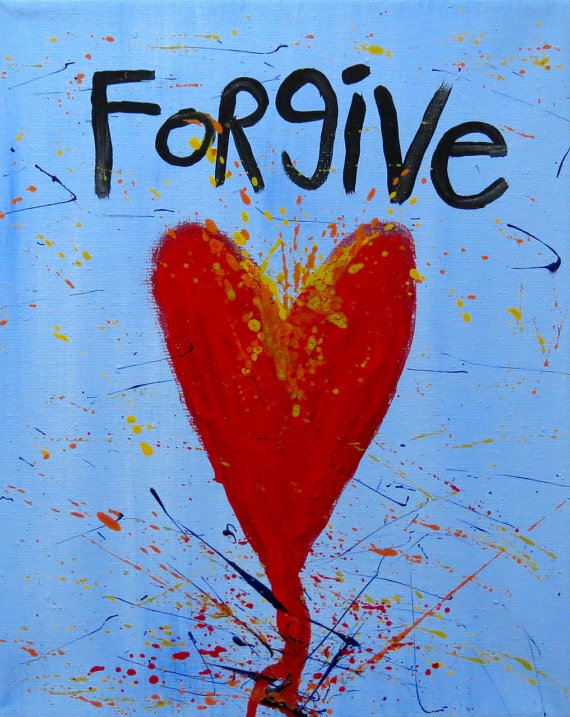 Thank you for the beautiful message in your blog about forgiveness and for conveying our collective experience in last weekend’s meditation workshop so eloquently. As five minutes turned into ten and then fifteen and so on, I felt old layers being peeled away. I thought about all the people that I needed to forgive and as the time passed I would remember those whom I had completely blocked from my memory. It was equivalent to a mini rebirthing session for me. Guru Singh has a pure gift with communication and often he says things that sink way down deep into my bones to be accessed later when I need them. We are very blessed to have him as our teacher. I resonated deeply with what you wrote. It is true that harboring bad feelings towards others weighs us down and keeps us from enjoying the present moment. Enjoying the present moment and experiencing the experience is really what life is all about! I am so happy you are on this journey with me! Please can I have your permission to use this with my coaching clients obviously I will credit you with it and hopefully they may also follow you and learn from you as I do?